One of the first lessons I learned as a parent was to watch what I say. Somehow having a sweet, innocent child observing and listening to me made me consider each word. Suddenly, I was aware of terms, innocuous in today’s society, having a deeper significance. Words like “stupid” and “hate” suddenly regained their hurtful-nature. A phrase like “I don’t care” stung the way it ought to. It was as though my words became magnified. Each offending word was dissected and deemed unworthy of my child’s ears. Immediately my children had a way of changing the way I communicate. They made me more aware of the importance of words – the way they can be used to hurt or to heal. I discovered in my time in God’s Word that God places as much or more significance on the words of my mouth. He is concerned with what I say so much that He has given many instructions regarding the mouth. By reading just the book of Proverbs (a good starting place for words of practical wisdom), I realized that God truly cares about what I say. He even cares how I employ words when talking to my children. And He sees the pain that “bad” words can inflict; and encourages “good” words as a healing salve. As I was thinking about the words I say to my children, I also was reminded by God of the tone with which I say them. 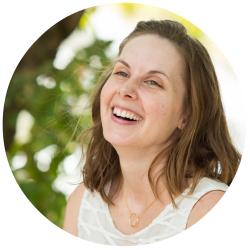 Parenting revealed the impatience, frustration, and even anger hidden just under the surface of my heart. I find I am quick-tempered more than I ought to be. And God’s Word has wisdom for this as well. I wrote down some verses to ponder and memorize for this specific failing in my life. I share these verses with you with the hope and prayer that God’s Word will speak to your heart through the power of the Holy Spirit as He has mine. The concept of a fountain of life is mentioned throughout Proverbs. But it is specifically discussed in relation to the words of our mouths and the expressions of our emotion. The mouth of the righteous is a fountain of life. But the mouth of the wicked conceals violence. Teaching of the wise is a fountain of life. But the fountain has a source. The source is the fear of the LORD (Prov. 14:27). When we reverence and fear the LORD the way we ought, we tap into the fountain of life. We are then equipped to teach wisely (as parents). And we are enabled to speak righteous words to those around us. Through our connection to the LORD, we can impart words of life and righteousness to our kids. We can become a conduit, a connection, to the fountain of life. Our words can lead others to seek the true Fountain of Life. Alternately, our words can turn someone away because they are not life-giving words. They can be words of violence. A big part of my ability to point my kids to the fountain of life is my relationship with the LORD. If I am not connected to Him, I will not be a good conduit of His character. 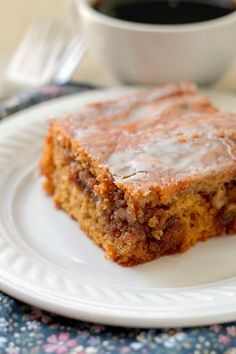 I have found the days I get up early and read my Bible and pray for God’s character to be displayed through me to my children, I am a better fountain than the days I do not. This is not to say, it needs to be a ritual I follow in order to raise my children in the fear of the LORD. Rather, I choose to seek Him as I seek to be a better parent. 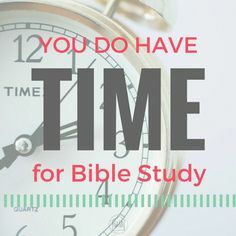 Benjamin Franklin said, “When the well is dry, we know the worth of water.” Frustration, anger, and bitterness are the byproducts of time spent away from the good Word of God. Drinking deeply of the water of the Word saturates our hearts so that we are satisfied with God’s goodness. When we are satisfied with His goodness, we will demonstrate His Spirit in our lives. 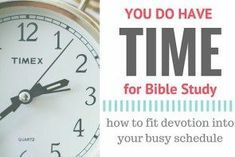 For more on creating the life long habit of Bible study (even if you think you don’t have time for it in this season), check out my series You DO Have Time for Bible Study. Here again we see not only a standard for the words we speak to our children, but also a standard for how they are uttered. Our tenderness and our kindness to our children, our ability to forgive and provide a framework for restoration will be what defines us as Christian parents. It will, hopefully, be the thing that our children remember most about us. I want my girls to remember me for a gentle and patient tone of voice, not for words spoken in malice and with anger. 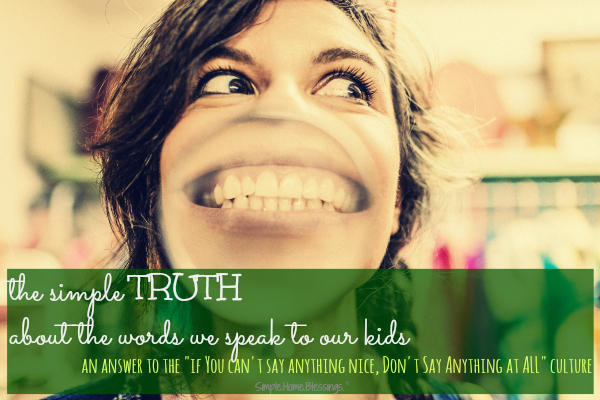 Are you daily considering the words you speak to your kids? And are you thinking about the delivery of those words, as well? May God bless our efforts to tap into the fountain of life by fearing Him – sitting often at His feet. May God enable and strengthen us to be fountains of life to our little ones, that, in turn, point them to Jesus as we consider the words we say to our kids.